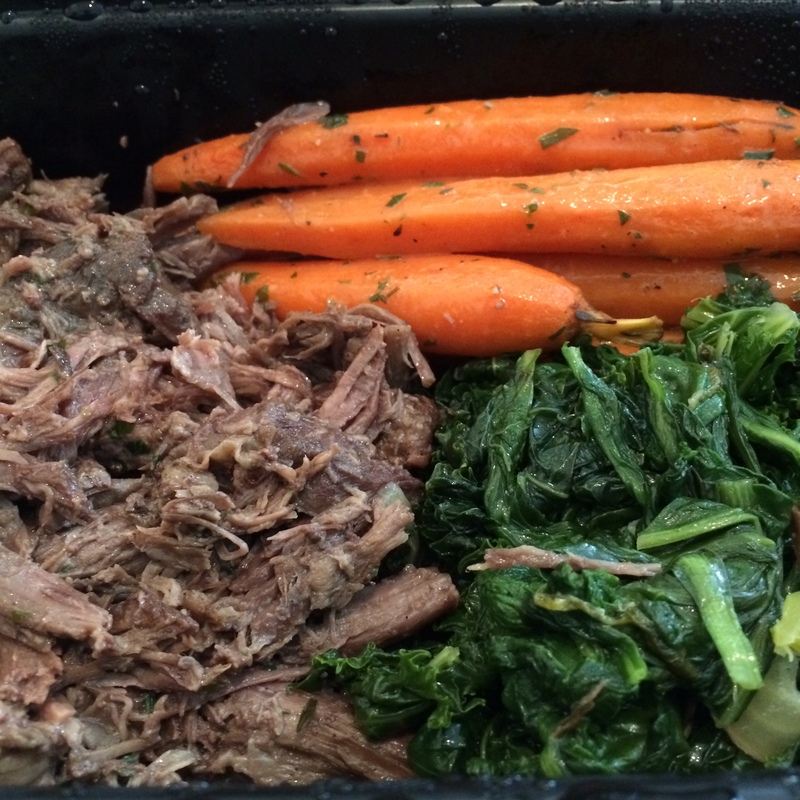 Review: Pete’s Paleo – Jen, Jo, and Paleo! Joseph, here. Bet y’all thought only Jennifer was going to post entries, didn’t ya? 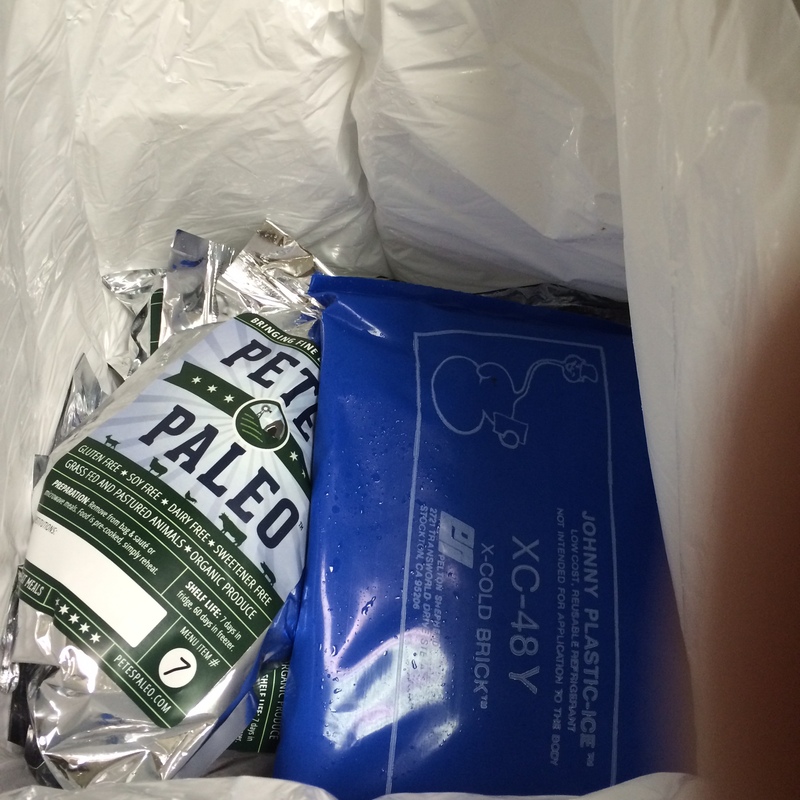 Well I’m here with my first post and it’s going to be a review of Pete’s Paleo! Forewarning, I like using memes. 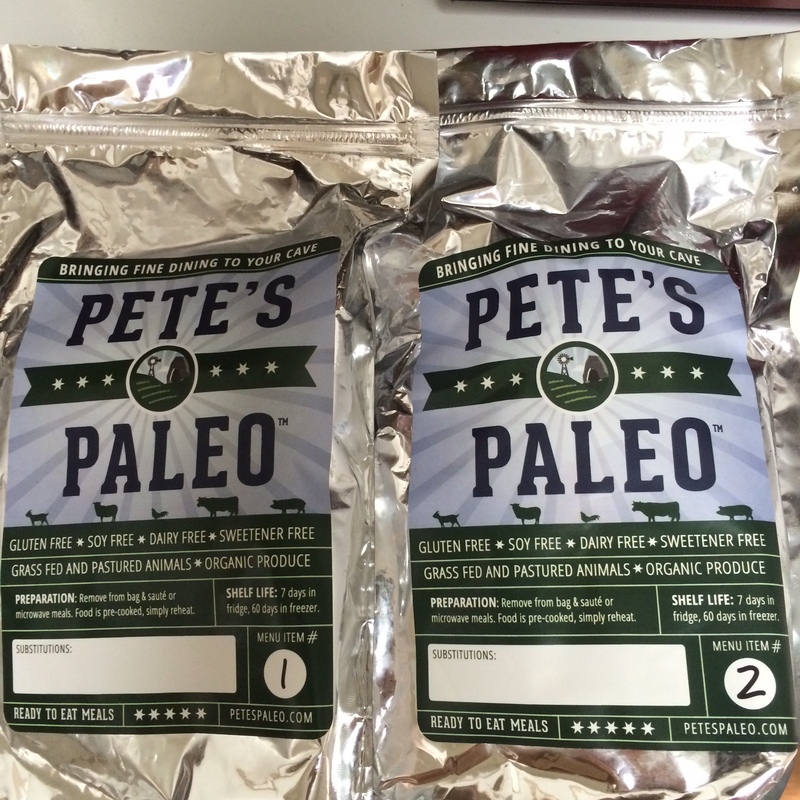 So, what in the world is Pete’s Paleo? Is it really a paleo meal delivery service based out of San Diego, California??? Yes, but no worries because they deliver anywhere in the United States! Your meals are fully customizable, with the number of meals ranging anywhere from 5 to 14 a week. There’s even a family plan. Did I mention there are also snacks included? Who doesn’t love snacks? The freshly cooked meals are placed in an insulated BPA-free bag that is vacuum-sealed with two frozen gel packs and shipped in an insulated box with dry ice via UPS straight to you (no having to go to your local Post Office). As long as you order by Monday, you’ll have a package waiting at your door Friday. You can also upgrade shipping if needed. The meal bags are marked 1 through 14 or whatever the amount of meals you ordered is. Also included is a magnet (first order) and a menu with meal descriptions. Shipped in an Insulated box with dry ice that keeps food cold and fresh while shipping to you. 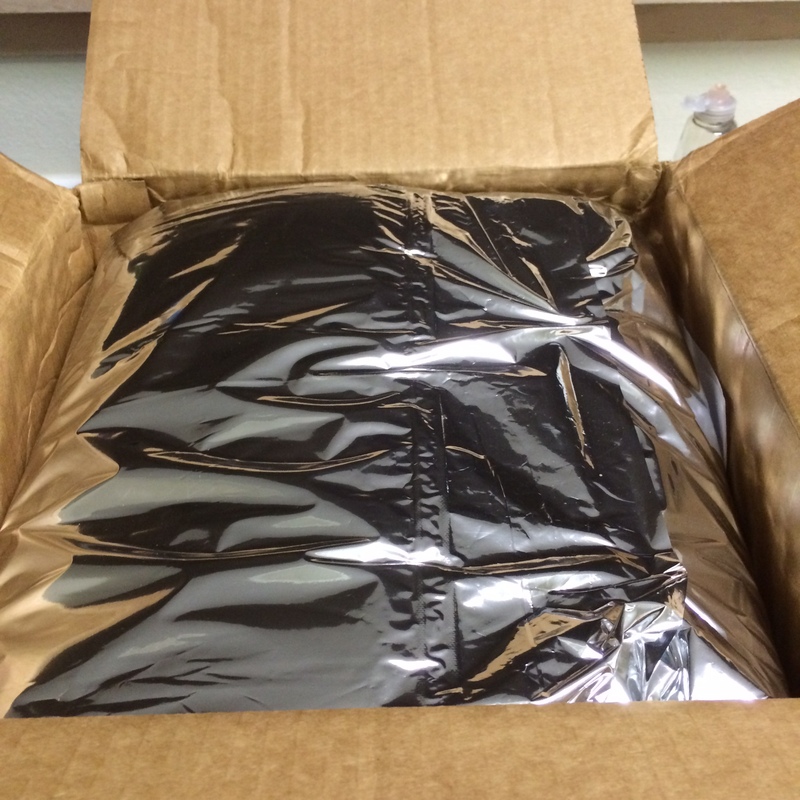 All packaged meals are placed inside an insulated box filled with dry ice. All meals are numerically numbered, so you know which and when to eat. Freshly cooked meals placed in vacuum-sealed bags that are BPA-free. The food lasts up to a week in the fridge and two months in the freezer. All you have to do is take a bag with your fresh food and either heat it up in the microwave for 1-2 minutes or sauté in a pan for 5-6 minutes (I prefer this method using ghee). So let’s get to the food. A typical meal consists of a protein (grass-fed and pasteurized meat) and two types of vegetables for sides (all organic and grown from local California farmers). I know I probably sound like a hippie after that last sentence. 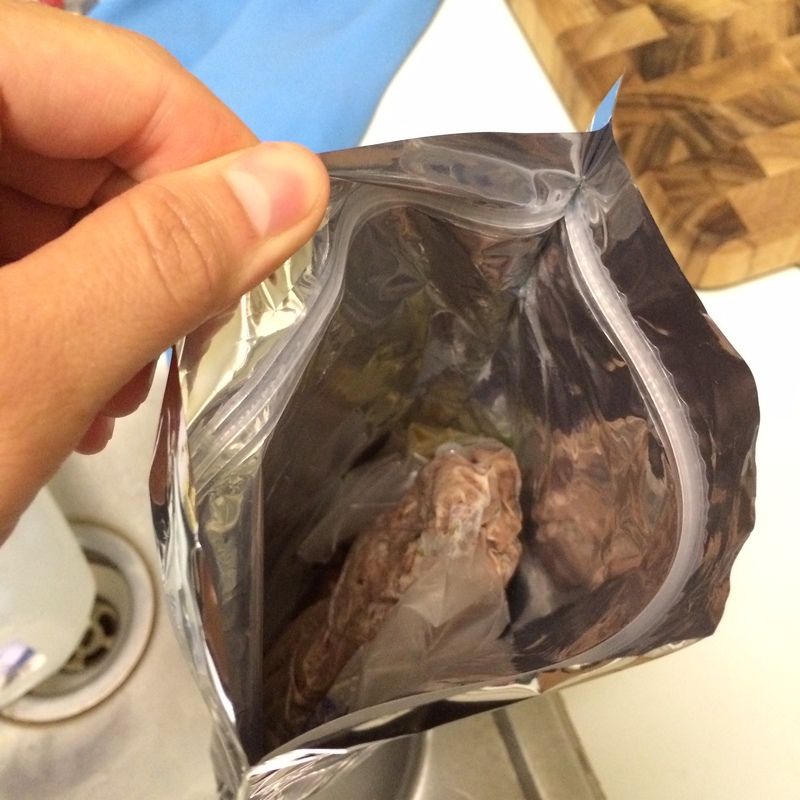 The protein is sbout 5-6 oz and the two sides are 2-3 oz each. If this isn’t enough food for you, there are additional costs for more protein or vegetables. Example of a meal: one grass-fed and pasteurized protein and two local and organically-grown vegetables. 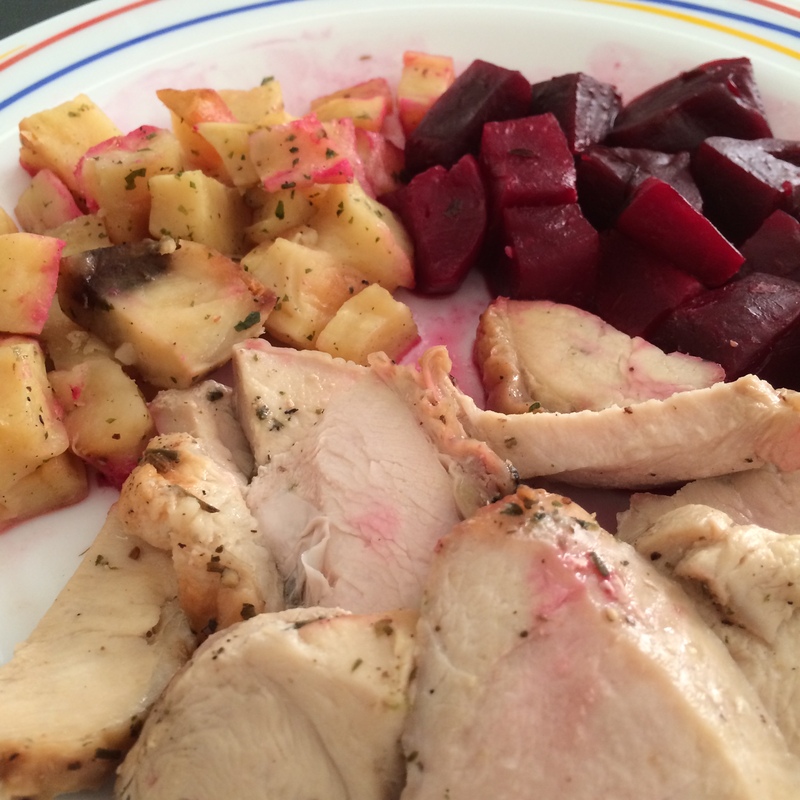 Purple/pink vegetables on my plate? Can you guess my favorite vegetable from Pete’s Paleo now? Beets. I’m not going to lie. 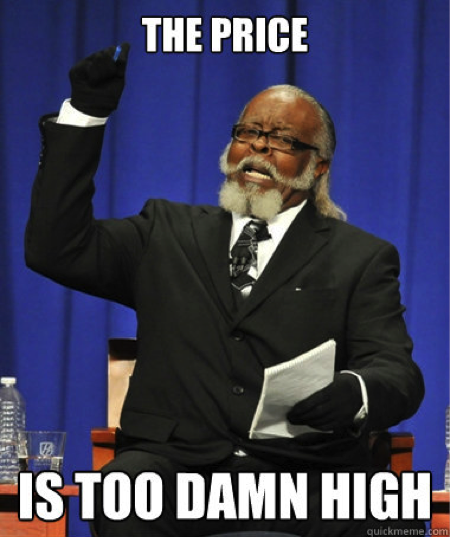 It can be expensive and that’s mainly because of the shipping. If only I lived in San Diego where they do pick-ups (even through Amazon Fresh)… However, the more meals you order, the cheaper the price. Also, there is a slight discount if you order a recurring plan compared to if you order a one-week plan. Is it worth it? In my opinion, absolutely. Like many of you, I have a crazy work schedule and I just don’t have the time to grocery shop or cook during the week sometimes. Pete’s Paleo takes out all of the guessing and work for you. Pete’s Paleo is PERFECT for those of you who have busy schedules or those of you who are new to the idea of a paleo diet and don’t know where to start/can’t cook. Side note on the value: I eat everything and anything (Jennifer’s edit: Really… he does -____-). Pete’s Paleo gives me portion control, which sometimes I desperately need. One bag of plantain chips with a serving size of four that’s meant to be eaten in a span of a couple of days if not a week? LOL. Done in one sitting. Before I discovered Pete’s Paleo, my go-to restaurants for healthy meals were Chipotle and Salata (yes, Chipotle can be paleo-friendly. Post about that to come soon). At Chipotle, I always got double meat because what man doesn’t get double meat. 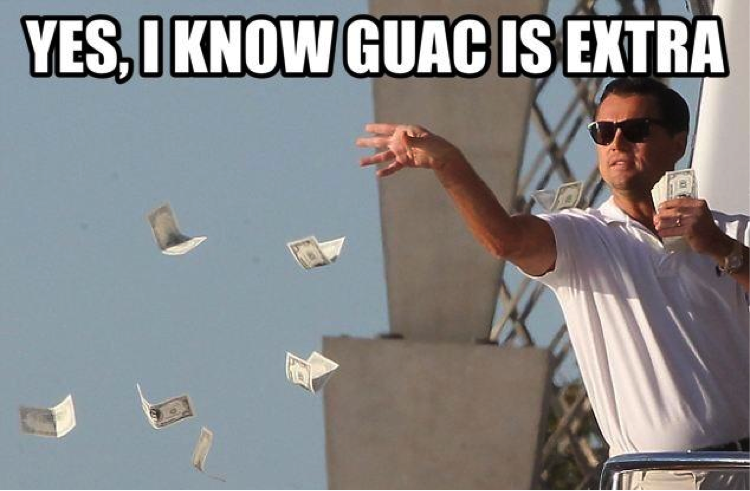 On top of that, I always got the guac. The cost of that Chipotle meal was equal to one meal from Pete’s Paleo. Same deal with Salata. A salad that’s only $8? Seems too good to be true. It is. Let’s get real. You need some protein with that salad. $2 extra. “Do you want avocado with that?” Is that really a question? Give me the damn avocado. That will be an extra $1. The price of a relatively healthy meal eating out is the same as Pete’s Paleo, which makes it well worth it to me. You also don’t have to drive extra to get to a restaurant just to wait even longer in line. Tl; dr? Just order it if you’re swamped for time or you’re new to paleo. I hope you all enjoyed my first post! Just the right amount of humor, while staying true to yourself. You got yourself a subscriber! Keep it up! Previous Tips For Frying Eggs!